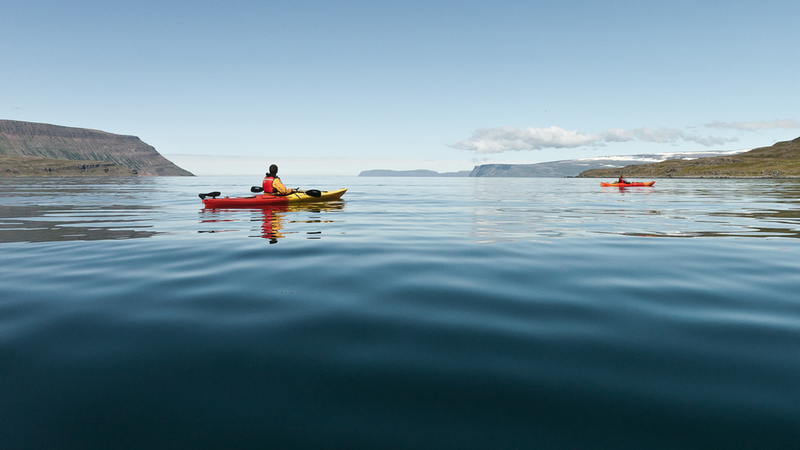 The Westfjords might be the best suited place in Iceland to do long distance kayaking. There are very few places where you can travel by the coast day after day and never see a road. The fjords themselves also provide excellent shelter from the wind, if its to much here we can just move to the other side of the mountain where we have shelter. 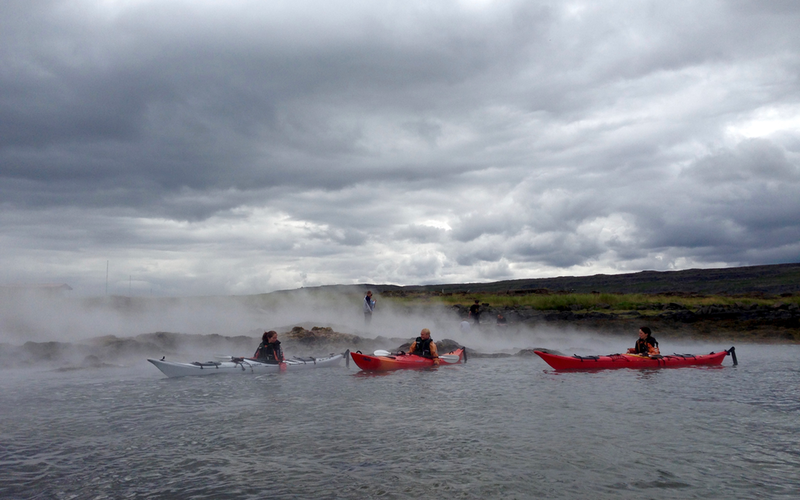 But If the winds really are to strong, and we just can't go kayaking then we can always go hiking or just stay inside and eat cookies. 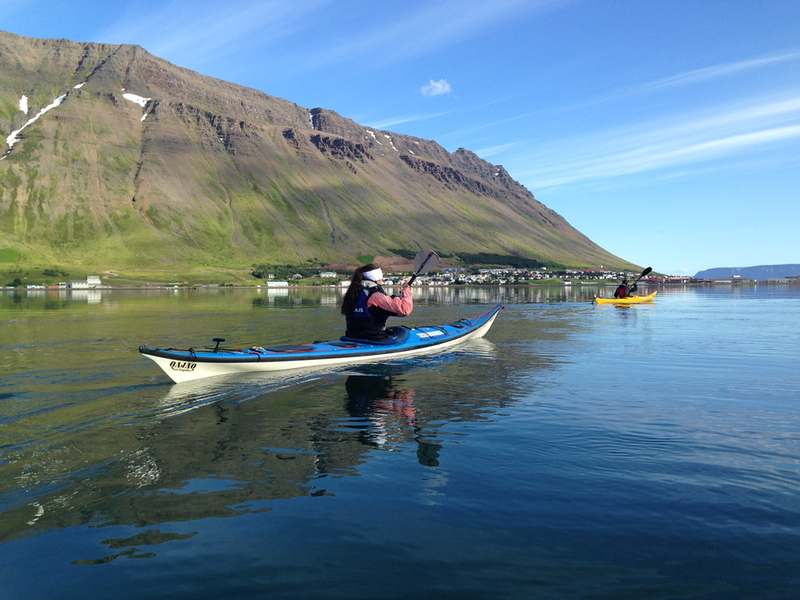 One of the tours offered by Borea Adventures is a 6 day kayak tour from Hornstrandir nature reserve and almost all the way back to Ísafjörður village where you started. 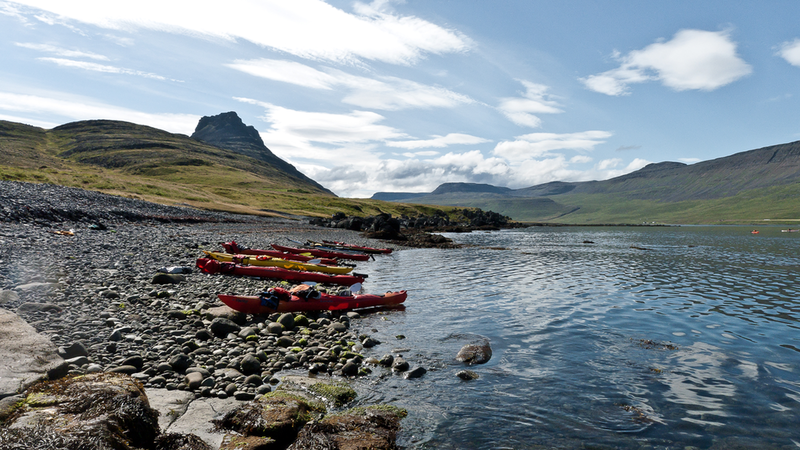 It starts out easy, you are allowed the luxury of staying in the abandoned farmhouse Kvíar for two nights and after that we camp. 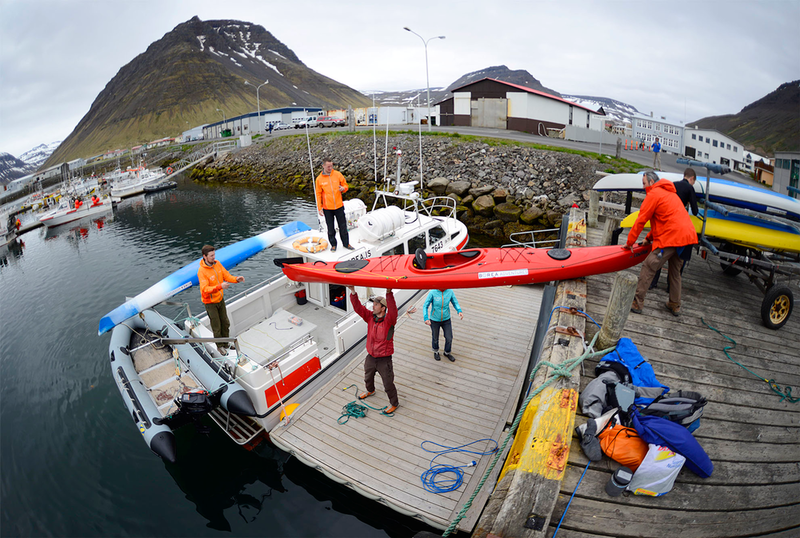 It is one of my favourite tours because of the wildlife, whales, seals, foxes, eagles and the fact that I can pack as much food as I want in the boat. 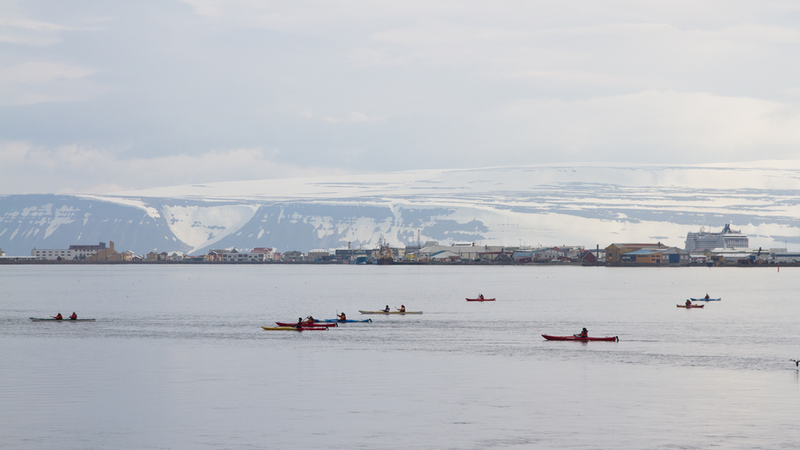 If you are 300 years old, don't worry, everyone can kayak and if your having difficulty then just sit back, take out you binoculars and let me tow you.